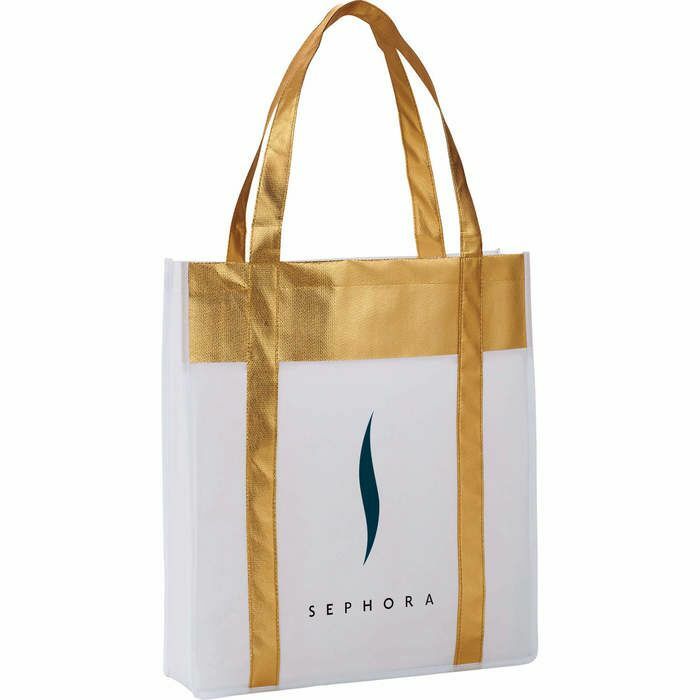 The Metallic Shopper Tote adds some shine to the basic shopper tote. Open main compartment. Metallic accents throughout the tote as well as the 22' handles.